Membership Application - Join Now! The goal of the organization is to provide a strong, unified voice for patient advocacy and professional development for the physicians in Jefferson Parish. From the core of 35 physician members, Jefferson Parish Medical Society has grown to include physicians of every specialty as well as retired members, residents and medical students. JPMS continues to be an integral component of physician leadership in Jefferson Parish. 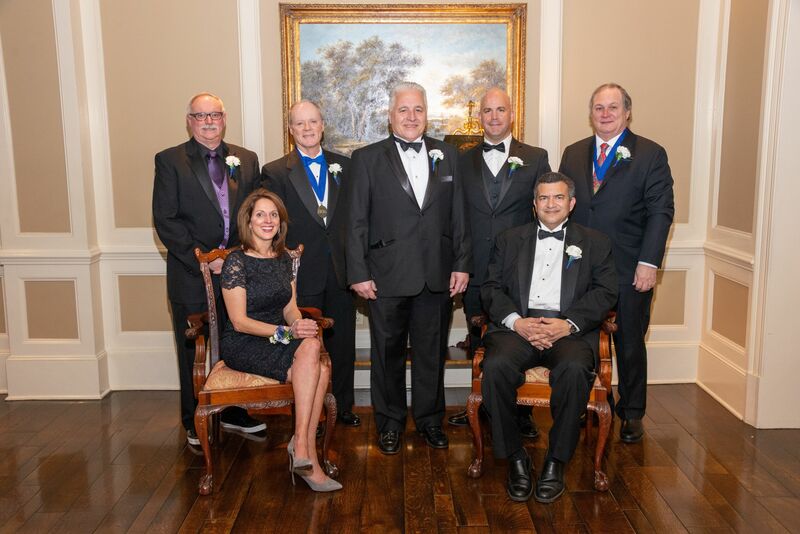 The physicians who chartered JPMS in 1959 were the leaders who influenced the extraordinary growth of health care delivery in Jefferson Parish, now recognized as the premier provider of medical care in our area. Today, we are an organization of physicians – men and women, of every race, ethnic group and creed – devoted to our profession. We are the leaders who advocate for physicians’ rights as related to Medicare, Medicaid, or private insurers. We are the physicians who fight to maintain Act 817, the medical malpractice law we passed in 1975. During the current Legislative Session, we successfully defended our profession against the unprecedented encroachment by the nursing and insurance industries. Your medical society exists to represent you. JPMS can help patients find a doctor in Gretna, Harvey, Kenner, Marrero, and Metairie as well as provide information about our doctors. We hold educational meetings, publish newsletters and offer an online member directory. An important function of the organization is acting as liaison with other professional medical associations such as the American Medical Association (AMA) and Louisiana State Medical Society to provide government/industry leaders with impartial information relevant to Louisiana physician/patient issues. The Jefferson Physicians’ Foundation is the charitable and educational arm of the JPMS dedicated to the empowerment of the Jefferson Parish community.